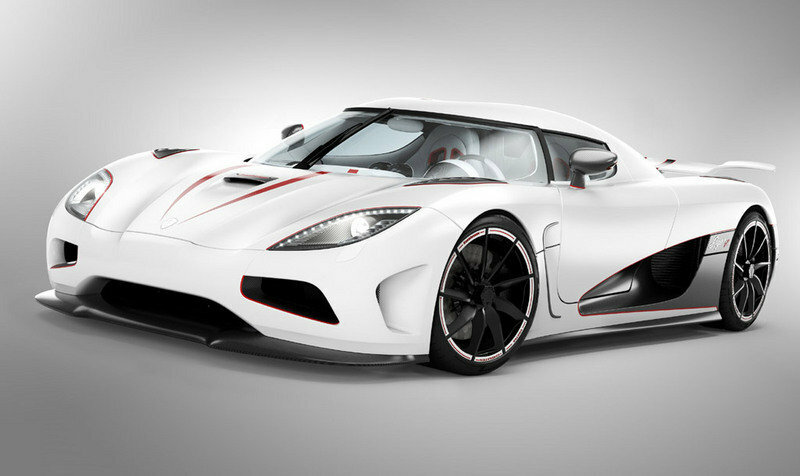 Back in September, the Koenigsegg Agera R set six new world records as proof of what an amazing car it really is. Now, the supercar has received an official Guinness approval for its 0-300-0 km/h record time of 21.19 seconds established at Koenigsegg’s proving ground in Ängelholm, Sweden on September 2, 2011. "We had high hopes when we set out to do this record. But the end result was truly astonishing. This is Koenigsegg’s 4th Guinness World Record since 2003 and it shows our continued commitment to build Hypercars that deliver beyond expectations," said Christian von Koenigsegg in the official press release. The Koenigsegg Agera R is powered by a twin-turbo 5.0-liter V8 engine that delivers a total of 1,115hp at 6,900 rpm and scream all the way up to 7,250 rpm. Top speed has been announced at 261mph. Hit the jump to watch the world record run! This is no doubt that the Koenigsegg Agera has the record on the fastest car to achieve the fastest sprint in just 21.19 seconds. 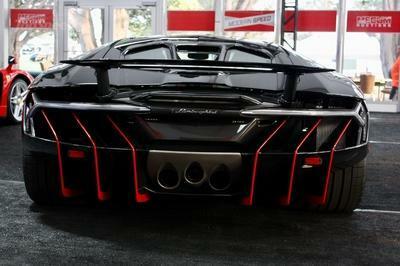 It can run on a speed of 300km/hr. Amazing achievement. Congrats to this Koenigsegg Agera R, I think they really deserve it. 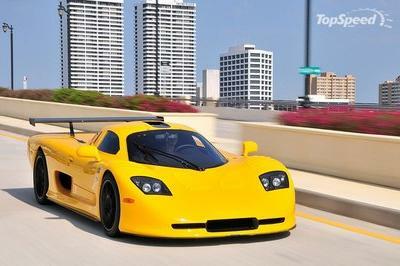 With 261 mph, who can’t tell that this one is a powerful car? 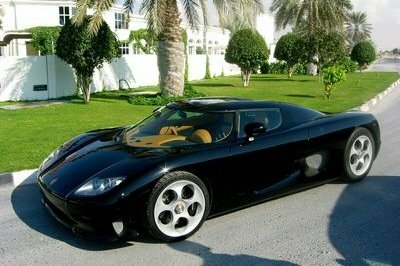 Bugatti, on the other side has its own specs and still the powerful. Yeah! I have to agree with that, but I think when it comes in a race road Bugatti will still be the king of the sports car. Anyway, congratulations with them, they have already broken the record on Guinness. Wow! 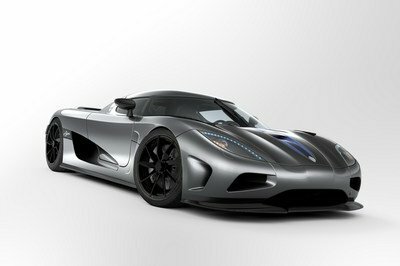 That was great and congratulations for Koenigsegg! It is really a big achievement for them! 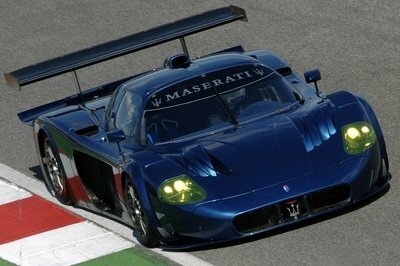 Anyway, I wonder if it is already the most powerful supercar today or is it still the Bugatti?